- WITH SUMMER CONTENT BEING PUSHED OUT OF EVERY PLATFORM, I HAD MULTIPLE BRANDS REACHING OUT TO ME FOR A FUN TRAVEL CAMPAIGN THEY COULD USE TO DO A FULL SOCIAL PUSH AND WEB REDESIGN. I DECIDED TO PLAN A TRIP THAT TWO NON-COMPETING CLIENTS OF MINE COULD PARTNER ON, TAKING A VINTAGE VOLKSWAGEN BUS DOWN THE COAST TO SAN DIEGO FOR THE WEEKEND. 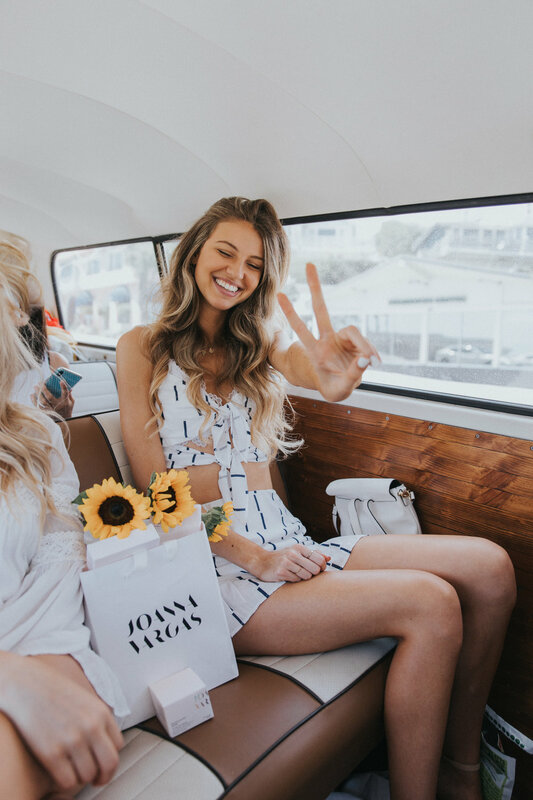 I USED MY INFLUENCER NETWORK TO FIND 4 FEMALE MODELS THAT WOULD REACH A YOUNGER FEMALE DEMOGRAPHIC AND BEGAN PULLING OUT ALL THE STOPS TO MAKE A PHOTO AND VIDEO CAMPAIGN FOR JOANNA VARGAS AND BEBE. 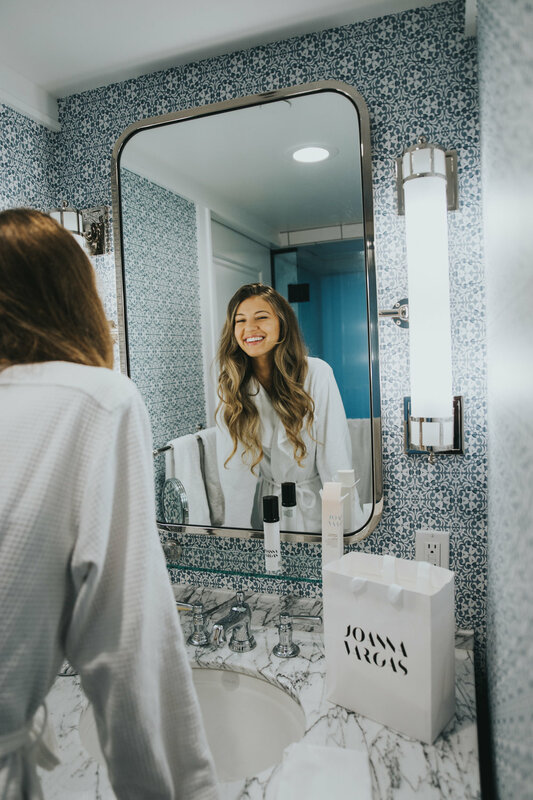 BY USING CASSIE, MARISA, SARAH, AND DAKOTA, WE WERE ABLE TO GENERATE OVER 1,000,000 IMPRESSIONS FROM INSTAGRAM, AS WELL AS BOOST SOCIAL CONVERSIONS FROM 9% TO 12% IN 2 WEEKS. CHECK OUT THE CONTENT BELOW.